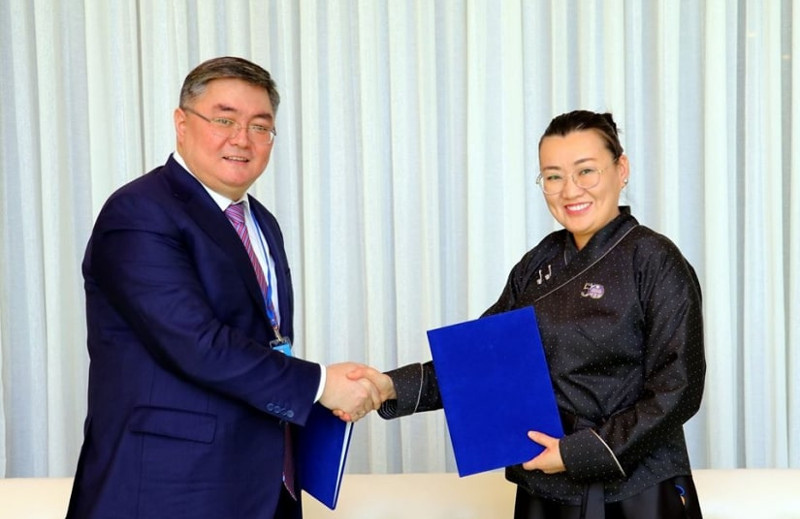 AKIPRESS.COM - The National Statistics Office of Mongolia signed a Memorandum of Understanding with the Statistical Committee of the Ministry of National Economy of Kazakhstan, Montsame reports. The MoU was signed on the sidelines of the 50th Session of the United Nations Statistical Commission that took place in New York on March 5-8. Under the memorandum, the two statistical bodies will work together in strengthening human resource capacity and sharing experience.